The Federal Communications Commission (FCC) will vote on July 14 to identify and open spectrum for truly next-gem high-speed 5G wireless. 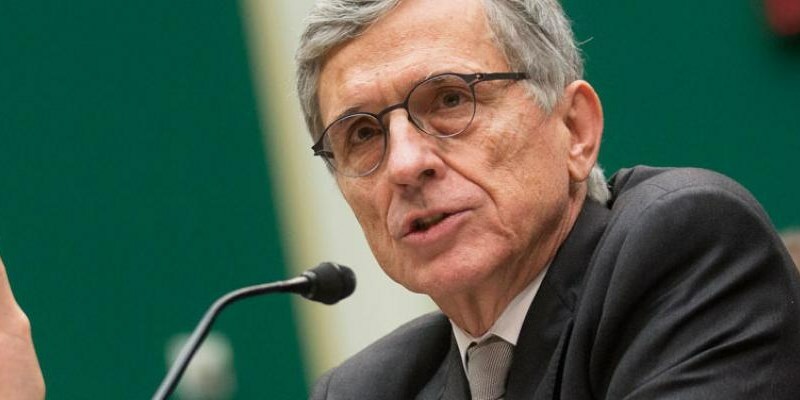 FCC Chairman Tom Wheeler wants everyone to get on board, or get out of the way. The FCC vote next month could lead not only to faster speeds (10 to 100x), but also improved connectivity for relatively large portions of Americans that can’t get access to high speed internet based on location, Wheeler said. “Millions of Americans can’t access high-speed connectivity because it’s too costly to run fiber to the home,” Wheeler said. Currently policymakers are pushing for the next generation of wireless signals to be not only faster, but also more responsive to allow for advanced technologies like cities run entirely on smart grids, transportation networks and water systems controllable from the cloud and even the ability to perform surgery remotely through use of machines. If the vote is successful, the United States would see the first commercial deployments in 2020, with Verizon and AT&T both saying they’ll begin trials in 2017.